By Ross Elliott - posted Friday, 7 December 2018 Sign Up for free e-mail updates! In amongst changing Prime Ministers (again) or our ongoing obsession with all things Trump, there mustn't have been much room left in the media this year for analysis of interesting jobs forecasts and other economic news. This one missed my attention, but it's very interesting: the Federal Government's Department of Jobs and Small Business earlier this year released its employment projections by region and industry to 2023 compared with 2018. You can download the spreadsheets and supporting data here but below is a summary without getting too deep into the numbers. Remember, these are just long term forecasts and like all long term economic forecasts, they have a few more things in common with the astrology pages than they might like to admit. They are built on assumptions that can change, and politics is one area likely to have some impact on the numbers in the future. More on that later. First, a quick snapshot of geographic boundaries. The forecasts are available at what is called SA4 level, which allows us to compare inner city regions, with a broader metro region, and the state as a whole. 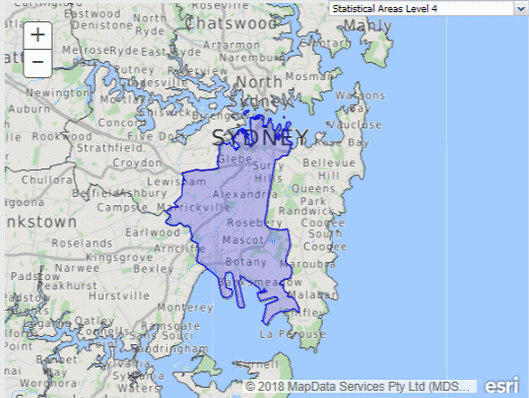 In Brisbane's case, the inner city SA4 area is very generously defined. 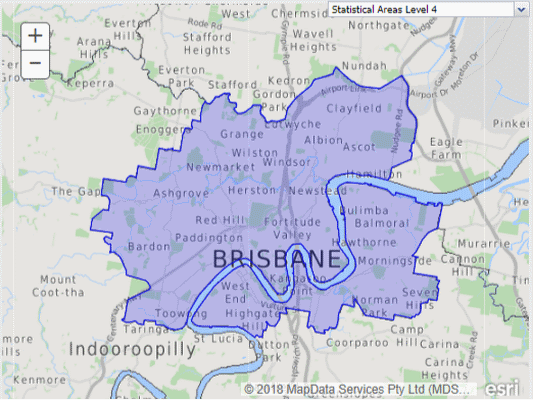 It takes in leafy low density suburbs to the north and west and probably overstates the definition of what "inner city Brisbane" means to most people when it comes to CBD and fringe, and exaggerates the inner city numbers somewhat. Sydney by contrast is arguably undercooked. The definition of inner city does not include high density commercial areas like North Sydney or the inner west. So this boundary definition might understate the jobs contained in what most people might call "inner city Sydney." 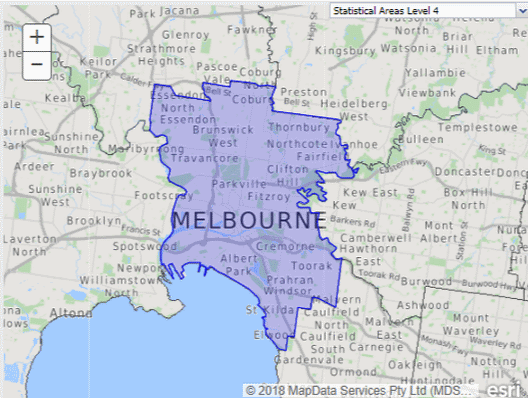 Melbourne is, like Brisbane, quite generous with its definition of "inner city" at the SA4 level. So like Brisbane, this might tend to overstate the numbers on jobs. Keep this in mind when looking at the numbers. 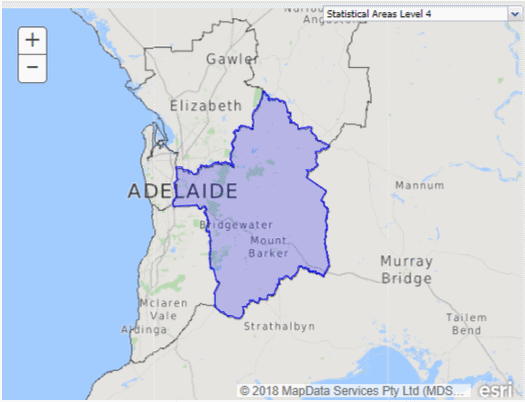 Adelaide's boundary is likewise very generous, extending well beyond the CBD and immediate fringe employment markets. As is Perth's boundary, which stretches from Cottesloe to the CBD and beyond. This article was first published by the Suburban Alliance.